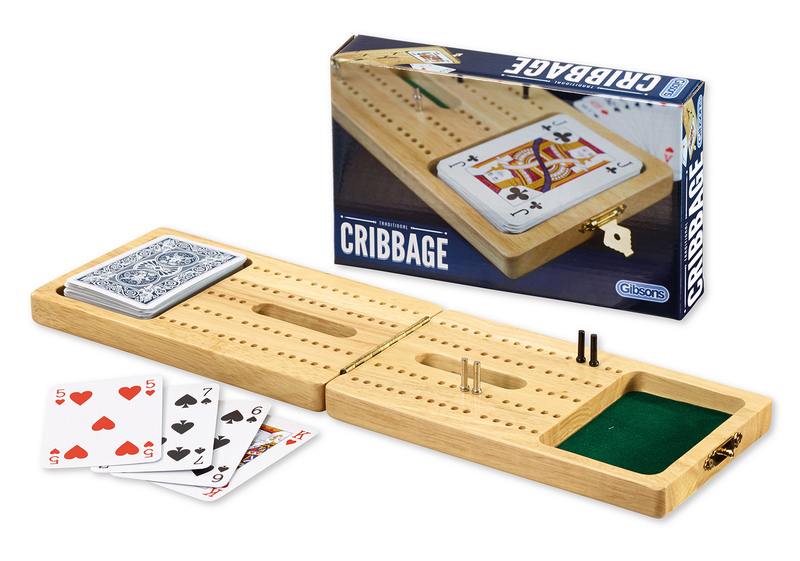 This beautifully-made set contains everything you need to play this classic pub game, including a cribbage board, metal scoring pegs and a pack of Piatnik brand playing cards. Instructions included. Rediscover the joy of playing a traditional classic game. 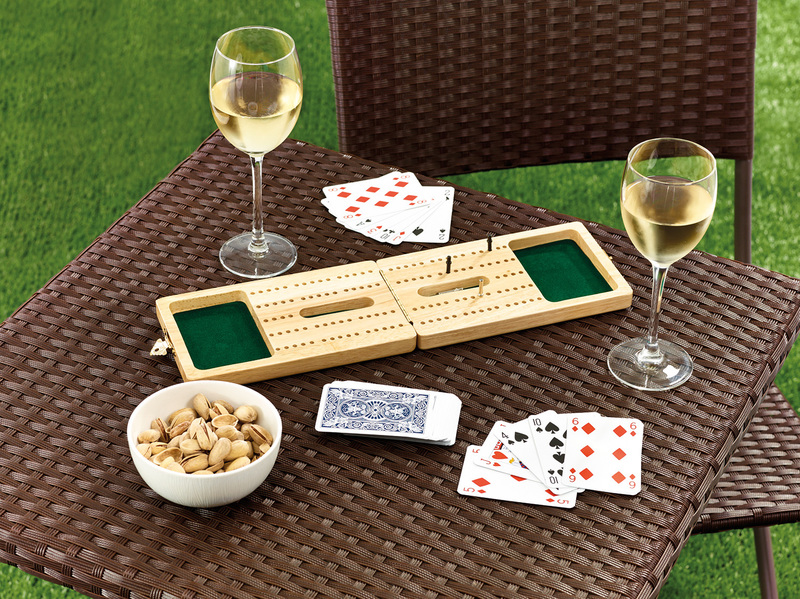 The handy compact folding board is crafted from hand-finished re-forested hardwoods with minimal cost to the environment.